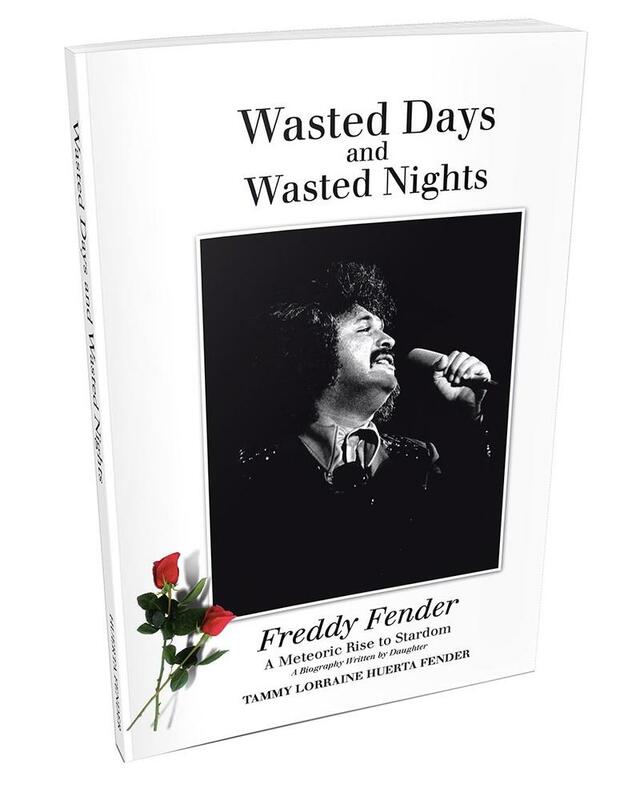 In this week's Music Notes, you'll hear about a new biography about Freddy Fender, a new release by the Manhattan Transfer, and lots of local concert information. A song from Over the Rhine from their CD, Discount Fireworks. The fourth Lumenocity light and music show this weekend presents new challenges – instead of capturing the sights and sounds outside Music Hall, radio and TV producers and directors will be broadcasting a live show from inside Taft Theatre. Kristin Chenoweth is an award-winning singer and actor, known for her work on Broadway, TV, and on concert stages around the world. The Cincinnati Pops have a busy summer planned, featuring concerts with Kristin Chenoweth, Aretha Franklin and E.T. among others. From new amenities to improved access, many arts venues around town are getting major makeovers. 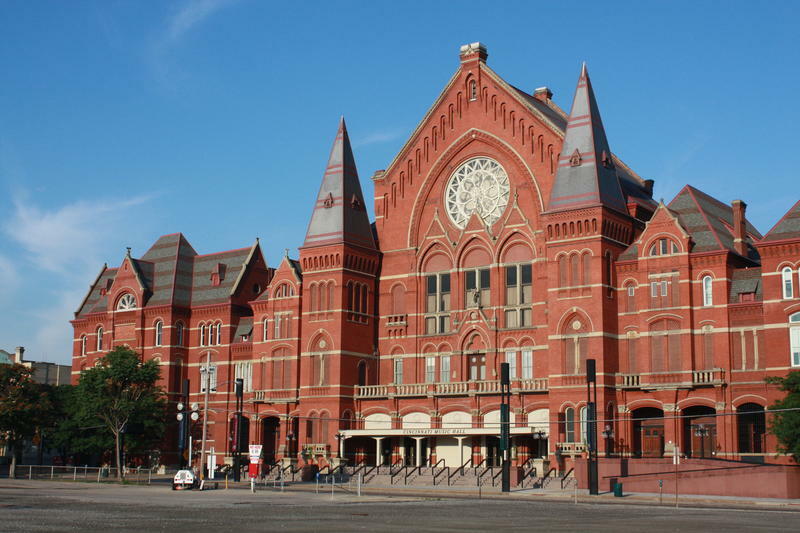 Starting in June, Music Hall will be closed for the most detailed renovation in its nearly 140-year history. Memorial Hall closed last May and is currently under renovation. Over-the-Rhine is also getting a new theater on the corner of 12th and Elm streets. 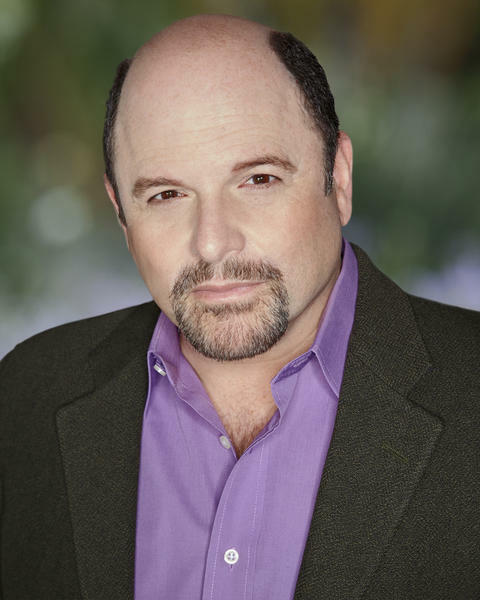 Jason Alexander Will Join The Cincinnati Pops For "An Evening Of Comedy And Song"
Jason Alexander has made his mark in TV (Seinfeld), movies (Pretty Woman), and won a Tony Award for his performance in Jerome Robbin’s Broadway. 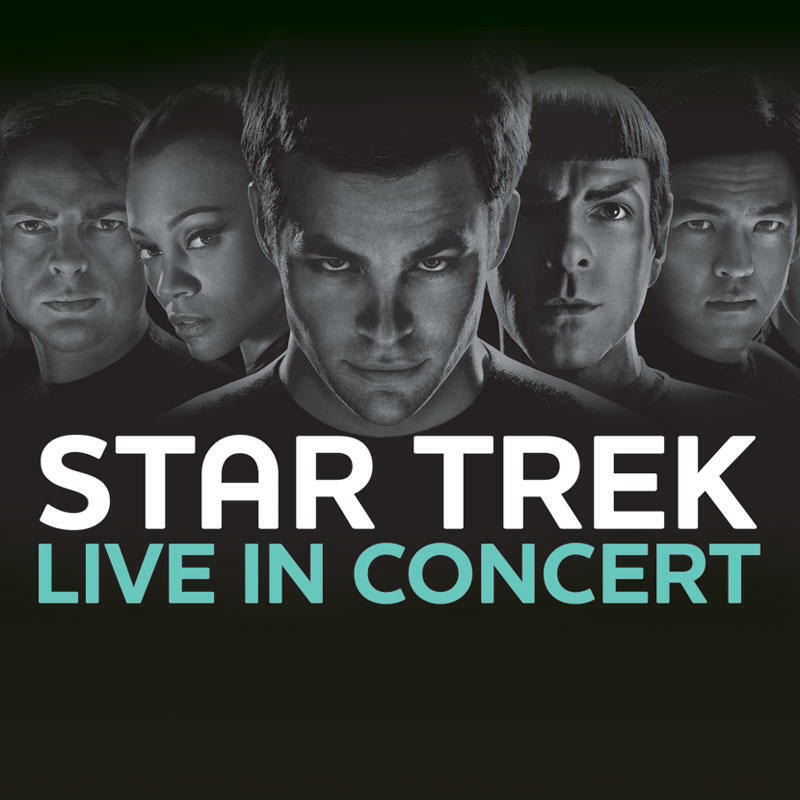 Michael Giacchino is the award-winning composer of TV, movie and video game scores, including Cars 2, Lost, Jurassic World, The Incredibles, and the 2009 reboot of the Star Trek films. 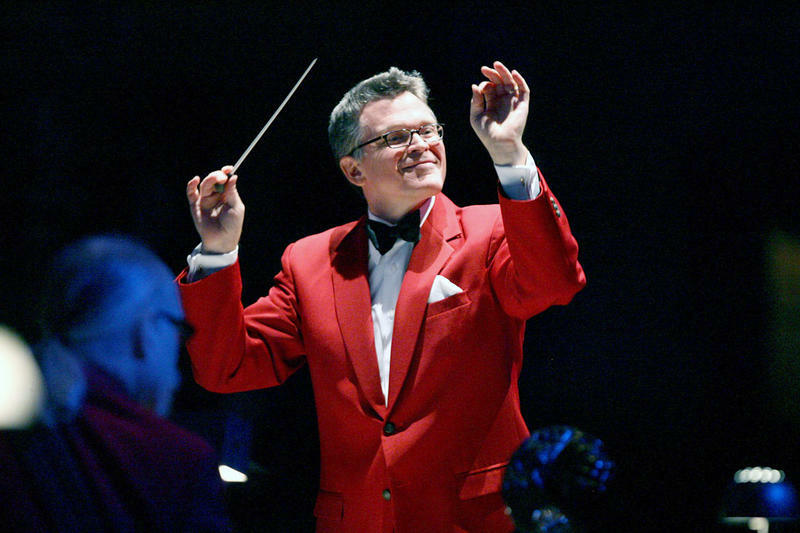 July 4th isn’t the same for some of us without Erich Kunzel on PBS’ “A Capitol Fourth.” Kunzel conducted the National Symphony Orchestra July 4th and Memorial Day concerts for nearly 20 years, until his death in 2009 at age 74. Thanks to CET, Kunzel returns to TV on July 4, with two repeats of “Erich Kunzel: A Cincinnati Legacy,” a half-hour local special which premiered on July 4, 2010. 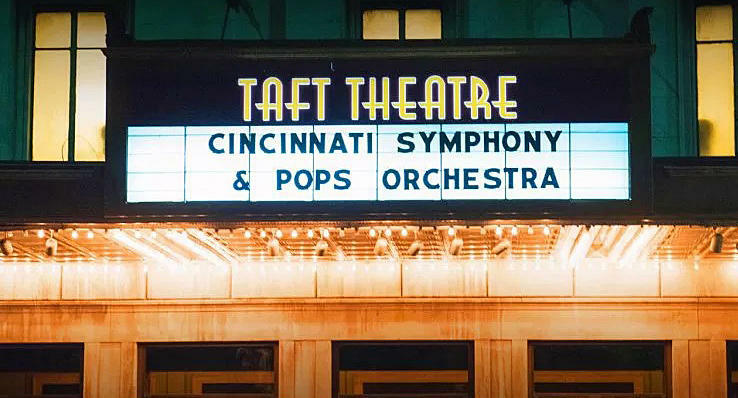 The Cincinnati Pops Orchestra has a busy summer ahead with concerts at the Taft Theatre, Miami Whitewater Forest and Riverbend, and guests like Seth McFarland and Aoife O’Donovan. Fans of TV’s Nashville will know Will Chase from his role as superstar Luke Wheeler. This Lexington, Kentucky native (and UK fan) is coming to Music Hall to join the Cincinnati Pops in their concert presentation of The Music Man on May 1-3. He joins Lee Hay by phone to talk about singing the role of Professor Harold Hill in this American musical classic, plus his role on one of primetime TV’s biggest hits. A song from folk duo Indigo Girls in advance of their appearance with the Cincinnati Pops Orchestra on April 19. 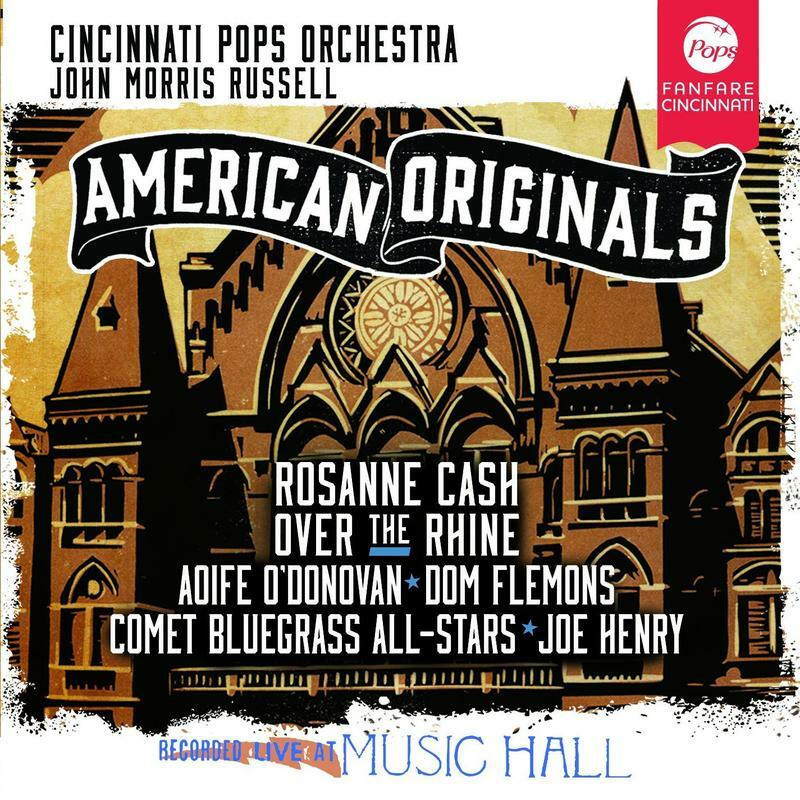 The next concert from the Cincinnati Pops Orchestra is called American Originals and will feature a guest line-up including Rosanne Cash, Over the Rhine, Don Flemons and more, including Cincinnati’s own Comet Bluegrass All-Stars. Ed Cunningham from the All-Stars sits down with Lee Hay to talk about this celebration of Americana music happening January 23-25 at Music Hall. The Cincinnati Pops Orchestra will kick off 2015 with their traditional concert and gala on December 31 with special guest vocalist Storm Large. Conductor John Morris Russell previews all the festivities with Frank Johnson. 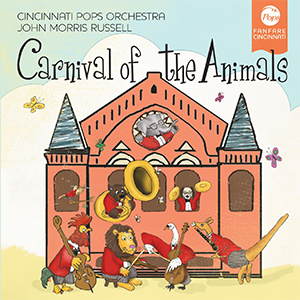 Music from the new CD "Carnival of the Animals"
The Cincinnati Pops have just released their newest CD, Carnival of the Animals, the 93rd album in the orchestra’s illustrious history, and we hear a little bit of the music. 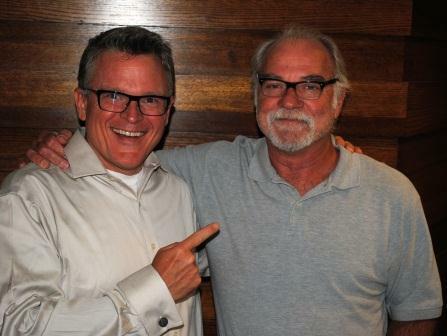 The Cincinnati Pops Orchestra is gearing up for their 2014-15 concert season, so Maestro John Morris Russell paid a visit to our Brian O’Donnell to give a preview of the concerts that will include Disney’s Fantasia, Natalie Cole, Over the Rhine, and legendary trumpeter Doc Severinsen.